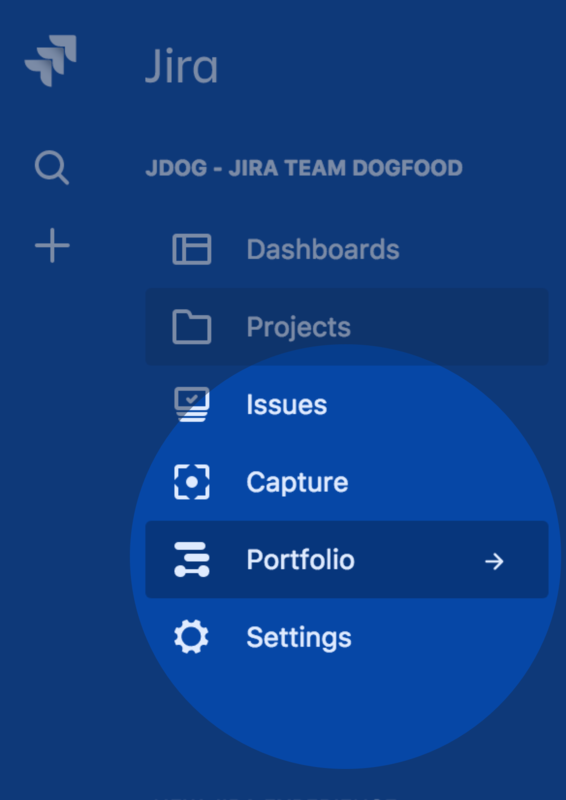 In the following section, you'll learn how to install Portfolio for JIRA. You must Install Jira Software Cloud. 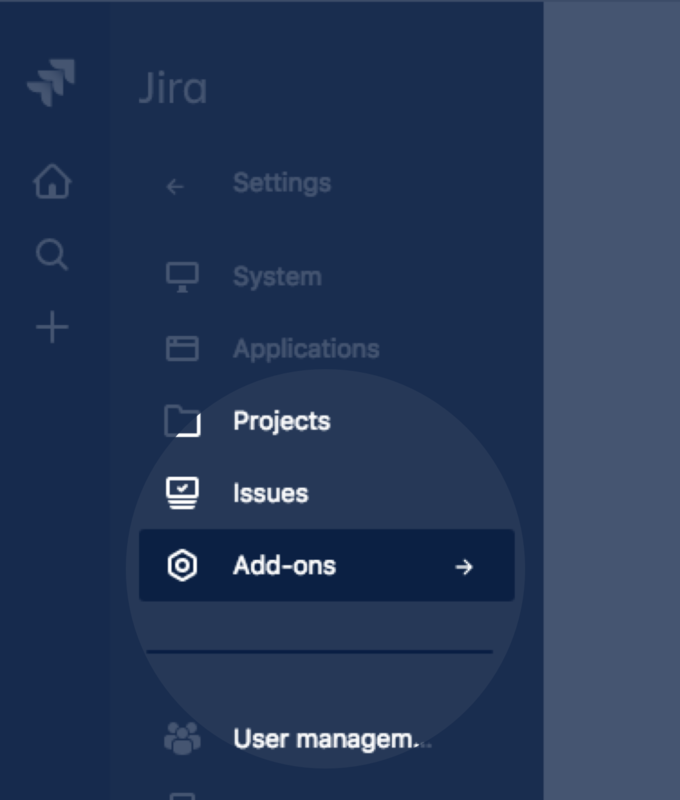 In Jira, go to > > Find new add-ons. 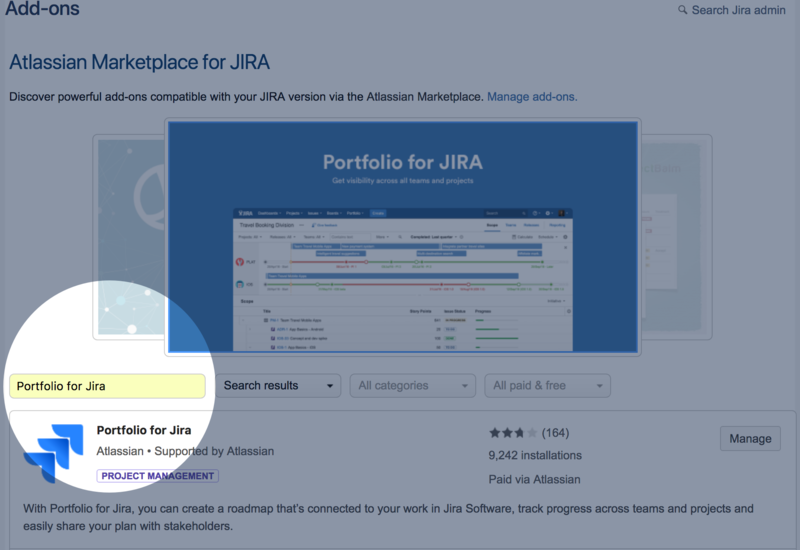 In the add-ons search field, type in Portfolio for Jira and once you find the add-on, click Free trial. Wait a few seconds until the subscription is updated. Select Create a plan to begin to work with Portfolio.